CL(Acrylonitrile butadiene styrene) is an oil based filament and has a higher melting point than PLA. 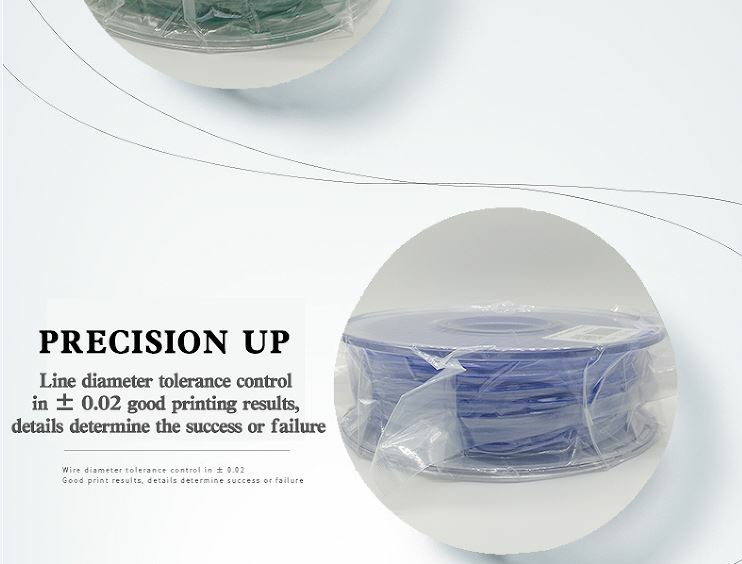 PCL filament is commonly used in 3D printing. 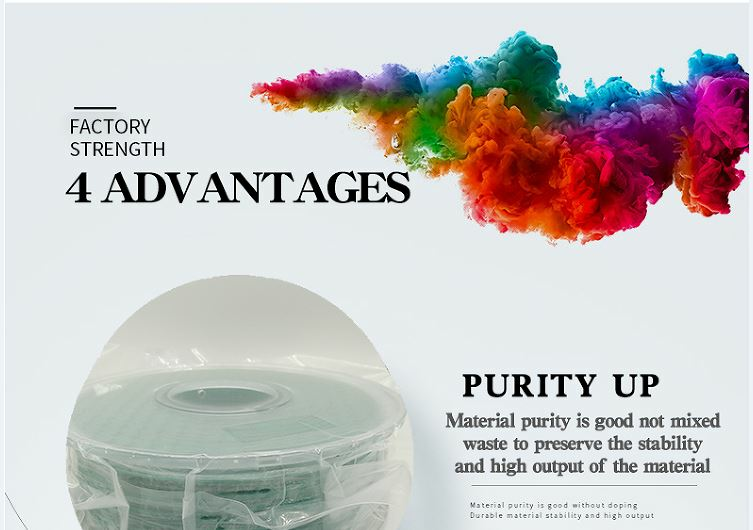 PCL(Acrylonitrile butadiene styrene) is an oil based filament and has a higher melting point than PLA. 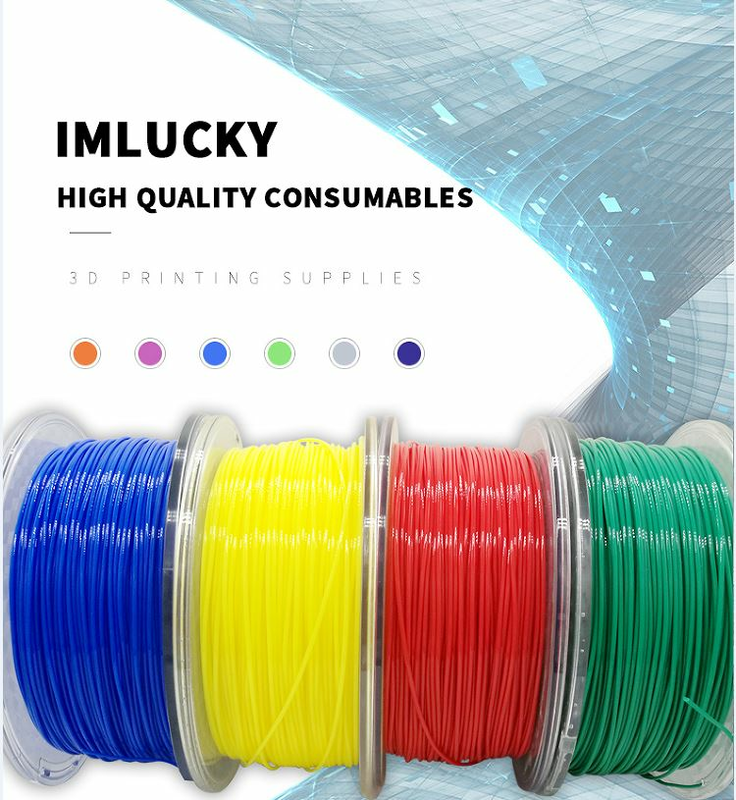 PCL filament is commonly used in 3D printing. Final products very durable, withstand a wide range of temperatures, and tend to be more flexible and less \'brittle\' than those in PLA. We have diameter laser detect kits to control extruding rate on line, when diameter smaller or higher than accept range, the laser detect kits will adjust the extruding rate higher or smaller to make diameter range at acceptable.